Activity Costing for R&D Tax Claims. Cost Reduction Program & IRR. Save with Purchase Order Controls System. Save by purchasing all four workbooks in this one collection. Business Plans and Financial Forecasting Excel Workbook Collection. Business Plan With Deep Equity Financing. Fast Three Year Company Plan. Five Year Year Financial Plan. Ten Year Financial Statement Forecasts. Save by purchasing all five workbooks in one collection. Budgeting & Consolidations Excel Workbook Collection. Fast Three Year Budget Planner. 366 Days Bank Forecasting spreadsheets – Daily forecasting. Acquistion Analysis & IRR – Financial rate of return models. Company Valuation Modelling – Adding assets and creating extra value . Efficiency Investment Valuation – Efficiency modelling. Financial Ratio Business Health Check – Comparing data over consecutive periods. Save by purchasing all five workbooks in this one collection. 10 Year (Monthly) Cash Flow Forecasting. 150 Day Cash Flow Forecasting. Best Case – Worse Case Forecasting. Improvement Project Analysis – What If NPV Scenarios. Instant Balance Sheets & Cash Flows Forecasting. Source & Application of Funds. Save by purchasing all seven workbooks in this one collection. Monte Carlo Sales – Profits Forecasting. Quick Real Estate ROIC Analysis. Any version of Excel required. Seven parts Excel workbook collection. 50 Five Period Financial Ratios. Asset Manager, SL, DB, DBB. Bank & Credit Card Management. Bond Pricing & Swap Profits, NPV Schedules. Receivable and Payable Accounts Reconciliation. AnyMP4 iOS System Recovery is a top and professional iOS system recovery tool for iPhone, iPad and iPod. It helps you fix iPhone from DFU/recovery/Apple logo/headphone mode to normal state and recover iOS system from blue/black/white screen problem. iOS System Recovery is easy to use and safe to cause no data loss. Tipard iOS System Recovery is the best iOS system recovery tool, which could save your iPhone from all kinds of awkward situations. Whether your iPhone is disabled, frozen, bricked, or stuck in black/red/blue/white screen, this iOS System Recovery tool could help you fix iPhone to normal easily and safely. After fixing, you could find your iPhone well-organized with no data loss or change. 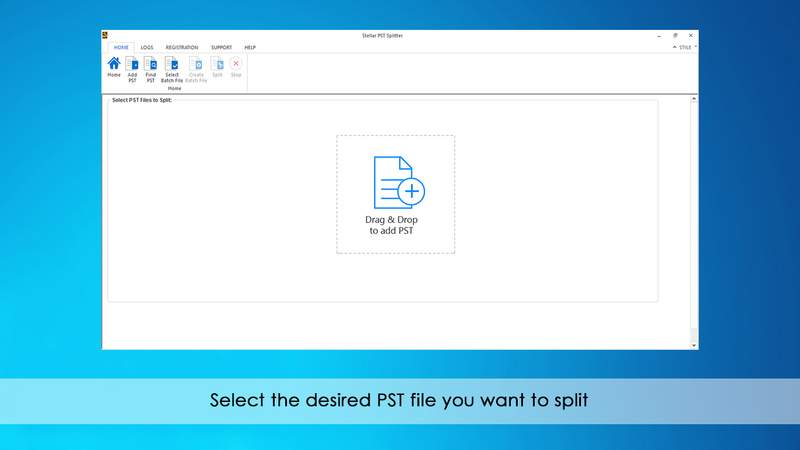 Stellar PST Splitter efficiently splits a large PST file into smaller and manageable PSTs, based on specified PST split criterion, such as Date, Size, Mail Id and Folder. Options of Splitting PST by Date, Size, Mail id, Folder etc. available.